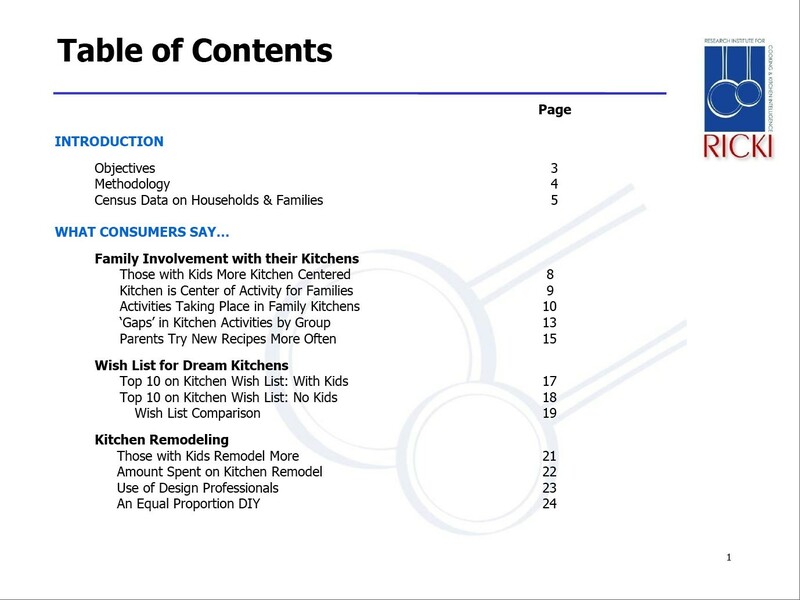 The composition of the American household is changing and this is having an effect on what consumers want when remodeling or building their kitchen. 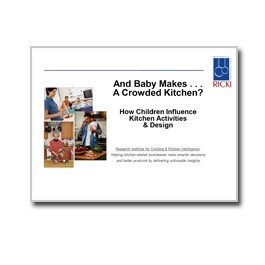 This two-part study delves into how people with children view their kitchens and compares their needs, attitudes and remodeling plans to those with other family structures. The composition of the American household is changing over time and this is having an effect on what consumers want when remodeling or building their kitchen. 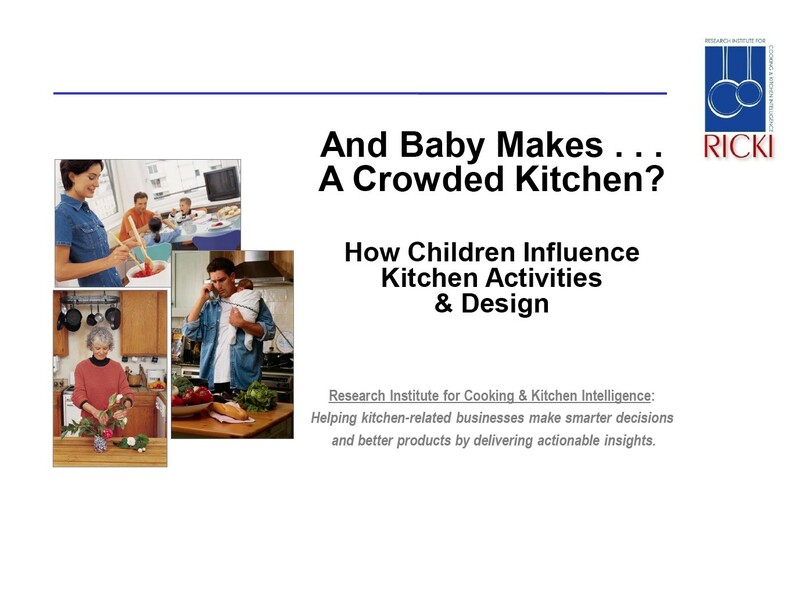 This two-part study delves into how people with children view their kitchens and compares their needs, attitudes and remodeling plans to those with other family structures. 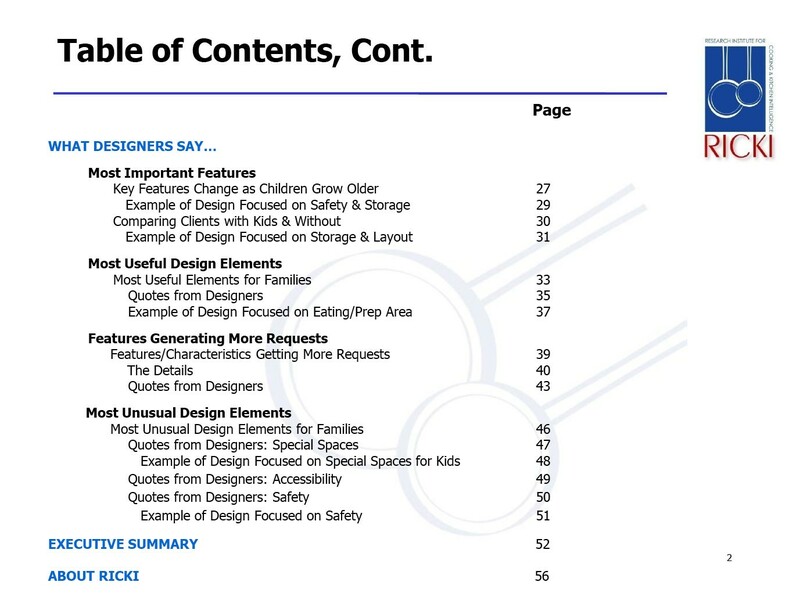 This 57-page report reveals insights from 2,906 U.S. consumers and 100 professional kitchen designers who share insights about designing for families with children.